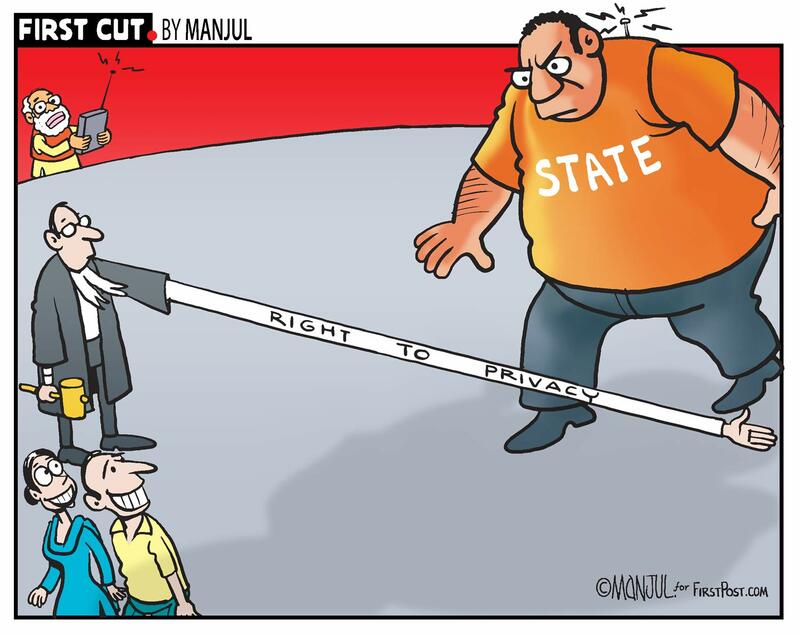 In a landmark decision that will affect the lives of all Indians, the Supreme Court on Thursday unanimously declared that right to privacy was a fundamental right under the Constitution. A nine-judge Constitution bench headed by Chief Justice JS Khehar ruled that "right to privacy is an intrinsic part of Right to Life and Personal Liberty under Article 21 and entire Part III of the Constitution". The ruling on the highly contentious issue was to deal with a batch of petitions challenging the Centre's move to make Aadhaar mandatory for availing the benefits of various social welfare schemes. While the Centre had argued that right to privacy is not a fundamental right, the petitioners had contended that when a citizen gives his biometrics and personal details to the government and when in turn it is used by commercial organisations, it is a breach of privacy. The judgement was limited to the issue of right to privacy and the question whether Aadhaar violates right to privacy will be dealt with the five-judge bench which has been hearing the petitions since 2015. 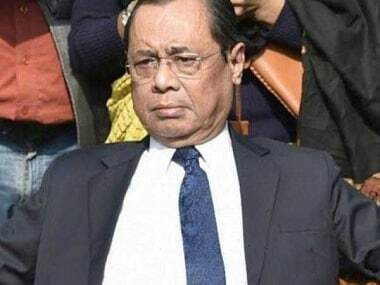 In today's judgement, other members of the bench comprising Justices J Chelameswar, SA Bobde, RK Agrawal, RF Nariman, AM Sapre, DY Chandrachud, SK Kaul and S Abdul Nazeer also shared the same view. The nine judges unanimously overruled the two earlier judgements of the apex court that right to privacy is not protected under the Constitution. Justice Khehar, who read the operative portion of the judgement, said the subsequent verdicts pronounced after MP Sharma and Kharak Singh have laid down the correct position of the law. 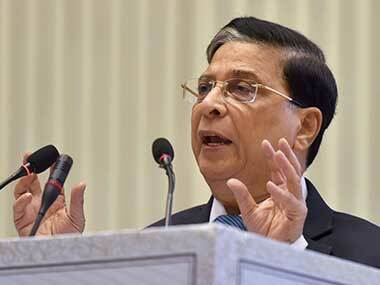 Before pronouncing the judgement, the CJI said that among the nine judges some of them have authored different orders. The verdict was reserved after hearing marathon arguments for six days over a period of three weeks, during which submissions were advanced in favour and against the inclusion of the right to privacy as a fundamental right. 3. The right to privacy is protected as an intrinsic part of the right to life and personal liberty under Article 21 and as a part of the freedoms guaranteed by Part III of the Constitution. 4. Decisions subsequent to Kharak Singh case, which have enunciated the position in (iii) above lay down the correct position in law. 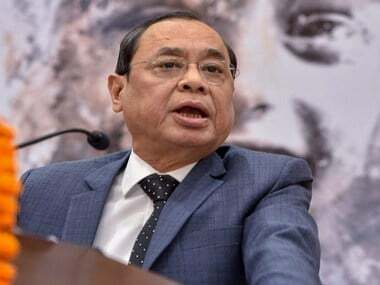 Reddy concluded by saying that this largely means the fundamental right to privacy will be subject to Article 19 and can be limited only by fair, just and reasonable "procedure established by law" (Article 21). Prashant Bhushan, who is a party to the case, said that this decision by the Supreme Court is a setback for the government. "Any law which is made to restrict this fundamental right will have to be examined keeping Article 21 in mind. For example, if the government tomorrow says that your Aadhaar card will be required for your travel and income tax filings, that will be an unreasonable restriction," he said. Despite the verdict being mum on Aadhaar, Bhushan said that the ruling meant that anything which infringed upon the right to privacy in any way is invalid. While the operative part of the Court's pronouncement seems faily clear, Reddy told Firstpost that the meaning of the word 'privacy' will still remain open to interpretation. The executive director of Centre for Communication Governance at National Law University, Chinmayi Arun, hailed the verdict and said, "I'm so happy I kept faith in the Supreme Court. So many people told me not to but I believed in those judges with all my heart and they really came through. We are so lucky to have a Supreme Court that stands up for us." Shankkar Aiyar, visiting fellow at IDFC Institute, also praised the ruling while saying, "The government had asked the question and the apex court has given a clear answer." Ajay Kumar, a legal commentator, said that it would have been shocking if this judgement did not come. "Today's ruling is a welcome step and an obvious consequence of the court reading in substantive due process into Article 21 back in Menaka Gandhi's case in 1978. It would have been shocking had this ruling not occurred," he told Firstpost. "In no free society anywhere in the world is there no fundamental/constitutional right to privacy. Without privacy, our fundamental rights as they stand now cannot effectively be exercised. One awaits the full judgment of the Supreme Court anxiously," he added. Mishi Choudhary, a technology lawyer at SFLC.in, said "Now that privacy has become a fundamental right, there will have to be legislations put into place which will impose regulatory liabilities on government or private actors who collect data on people's behalf. There will be a need to set up appropriate and detailed standards of care regarding what is done with your data and how it is used." Firstpost's financial editor Dinesh Unnikirshnan said that the major takeaway from this judgement is that the validity of Aadhaar will now be questioned. However, he added that this will not spell an end of the Aadhaar scheme but the government may have to scale down the process. BJD MP Jay Panda, who has moved private members bills on Aadhaar and right to privacy, does not think that government policies such as mandatory linking of Aadhaar with PAN or those that made Aadhaar must for welfare schemes may need to change after the judgment. "I don't think these will have to change. It doesn't make any sense to do that," he told CNBC-TV18 in an interview. He also said no right is absolute as there will be reasonable restrictions and one will have to wait for the full judgment to understand the real implications. Vickram Crishna, one of the petitioners in the case, that the verdict trashes the position of the state that poor people are unable to appreciate freedom. "The Supreme Court has, in a unanimous verdict, reaffirmed that personal privacy is a fundamental right under the Constitution of India. This unequivocally puts to rest any further attempts to create mechanisms for intrusion into the personal lives of people in India." "Very importantly, it trashes the state position that the poverty-stricken portion of the population is less than human, and unable to appreciate or deserve freedom and liberty, the position that has been repeatedly cited in defence of inefficient and incompetent governance," he said. 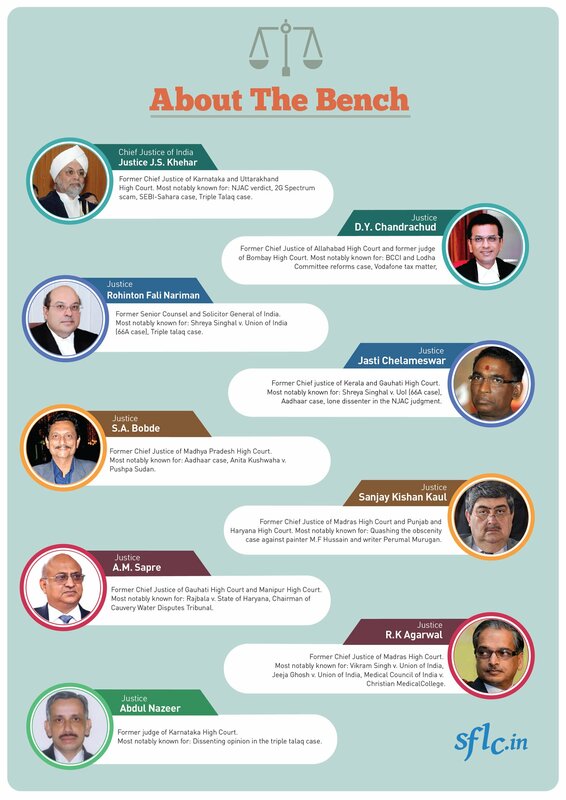 The high-voltage hearing saw a battery of senior lawyers, including Attorney General KK Venugopal, Additional Solicitor General Tushar Mehta, Arvind Datar, Kapil Sibal, Gopal Subaramaniam, Shyam Divan, Anand Grover, CA Sundaram and Rakesh Dwivedi, advancing arguments either in favour or against the inclusion of right to privacy as a fundamental right. Petitioners include former Karnataka High Court judge Justice KS Puttaswamy, first Chairperson of the National Commission for Protection of Child Rights and Magsaysay award recipient Shanta Sinha, feminist researcher Kalyani Sen Menon and others who have challenged the validity of the Aadhaar scheme on grounds of it being violative of the right to privacy.